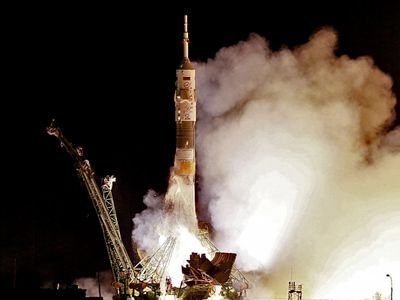 Baikonur Cosmodrome, Kazakhstan. A Soyuz-FG rocket booster with a Soyuz TMA-21 spaceship carrying a new crew to the International Space Station. Russia is proposing to Ukraine to join a project to construct the Vostochny cosmodrome in Russia’s Far East, Prime Minister Vladimir Putin said during a meeting with Ukrainian President Viktor Yanukovich. Putin said that Ukraine could join the project at the very first stage of the construction, which “has practically started.” He noted that the Russian government has devoted much attention to the project. 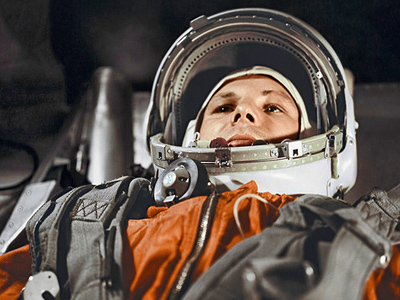 The invitation by Russia was quite symbolically made on April 12, which marks 50th anniversary since Yury Gagarin’s space flight – the first ever manned orbital flight. 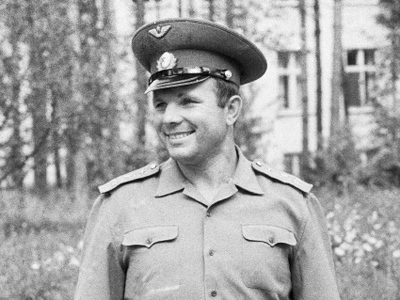 Gagarin’s mission became the biggest achievement of the Soviet Union during the Cold War. Vostochny Cosmodrome (which means “Eastern Spaceport” in Russian) is being built in the Amur Oblast in the Far East, not far from the Chinese border. The new spaceport is meant to reduce Russia’s dependency on the Baikonur space launch facility, which is located in former Soviet republic of Kazakhstan. Construction of the cosmodrome is scheduled to be completed by 2016, and in 2018 the facility will be ready to launch manned spacecrafts. 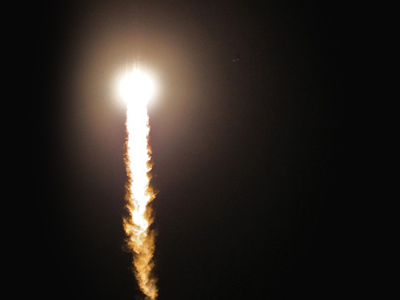 However, the first rocket launch may take place as early as 2015.